On May 5th, Miguel Cotto put on one of the best performances anyone has had against arguably the best fighter in the world today, Floyd Mayweather. Cotto, disappointed with the wide scores on the card, immediately left the ring and headed to the locker room. Although he did grant a post fight interview in the locker room, people were surprised at the action because that is not typical of Miguel Cotto. 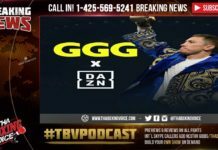 ThaBoxingVoice.com had the chance to talk to Miguel’s best friend and manager, Bryan Perez, regarding that matter and all things Miguel Cotto. Perez has been through it all with Miguel since their first meeting in 2003. While working as a television producer, Perez was a fan and did a feature on Miguel Cotto for a new boxing show for the network, Telemundo. The two hit it off and were friends ever since. From that friendship, in 2005, Miguel Cotto Promotions was born. 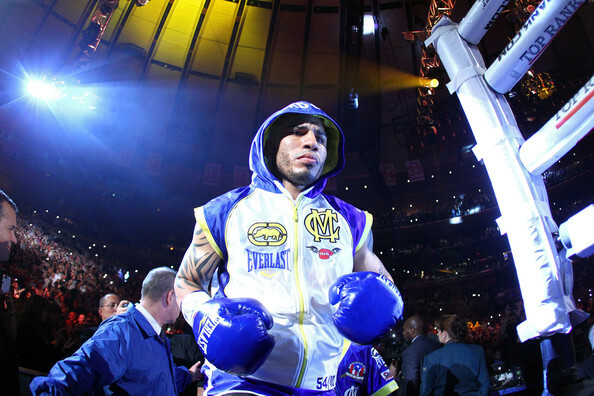 While there are multiple things associated with the success of Miguel Cotto, whether it is the promotional company or his successful Ecko Unlimited clothing line, Miguel is a fighter first. He is slated to return December 1st in New York City, where he’s sold more tickets than anyone as fighting attraction in the last decade. 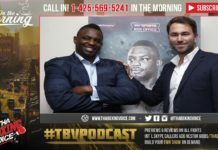 Perez shed some light the event and what options Team Cotto were looking at. 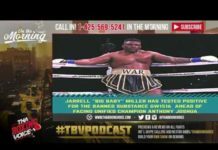 “Miguel is a proven star and sells pay-per-views, so his next fight will probably be on pay-per-view,” Perez said regarding the December 1st date. The opponent however seems to be an open list and Team Cotto are examining every option including a move up in weight. “We have an open list of really good opponents to give a great show. Miguel is open to many things. Whatever option we can create in the 154 lb division or the 160 lb division, we will. Miguel has always wanted to go for that 4th division title so he could be the first Puerto Rican to win a title in 4 weight divisions,” said Perez on Miguel’s next foe. Whomever Cotto chooses it will be an event in New York City. Team Cotto has many outside the ring options but it’s clear from the talk with Bryan Perez, Miguel intends to box for a few more years and the world will watch when he fights.